Interest in machine learning has reached a high point – but how can it make a real difference in your organization? 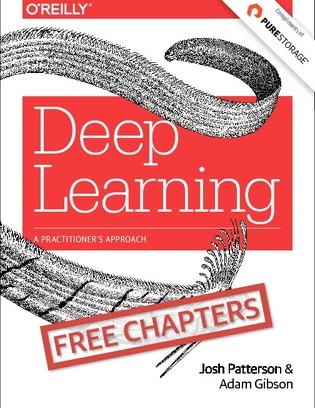 Explore Chapters 1 and 3 of the book Deep Learning by Josh Patterson and Adam Gibson. Discover methods and strategies for training machine learning network architectures and running “deep” learning on Spark and Hadoop.